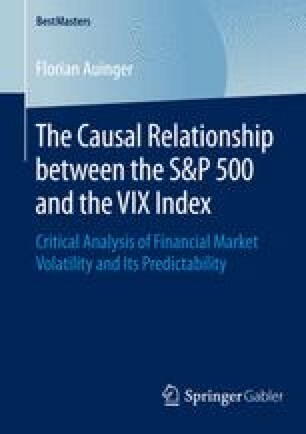 As a further step, it is appropriate to examine the roots of financial market volatility and in doing so, analyse whether price movements can or cannot be explained by the rational behaviour of market participants or whether behavioural aspects influence financial volatility. Therefore, this chapter is organized as follows: first, the theoretical dimensions and historical dimensions of the EMH and behavioural finance are addressed briefly. Next, some critical opinions concerning the truthfulness of the EMH and arguments against the theory of efficient markets will be presented, always bearing in mind the influence of behavioural finance on financial market volatility.